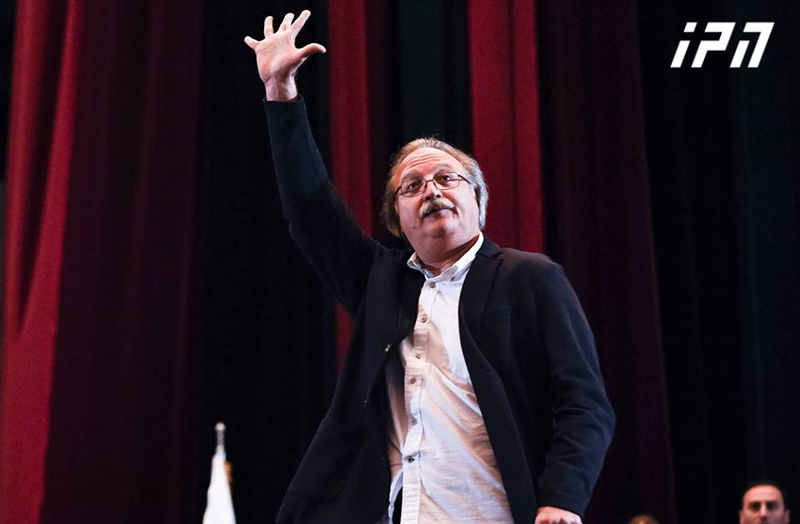 TBILISI, DFWatch–A former human rights advocate who is running for parliament claims the former ruling party, the National Movement (UNM), is planning to provoke conflicts in the election campaign. 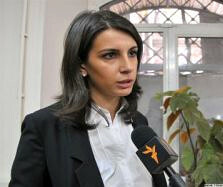 Tamar Chugoshvili, a candidate for parliament for Georgian Dream and a member of the party’s political council, claimed Monday that UNM plans to stage provocations during Georgian Dream’s campaign events. Later the same day, Vice Prime Minister Kakhi Kaladze backed her up in that belief. But representatives of the UNM say the claim is absurd, recalling violence against their members in the village Kortskheli during a by-election a few months ago. 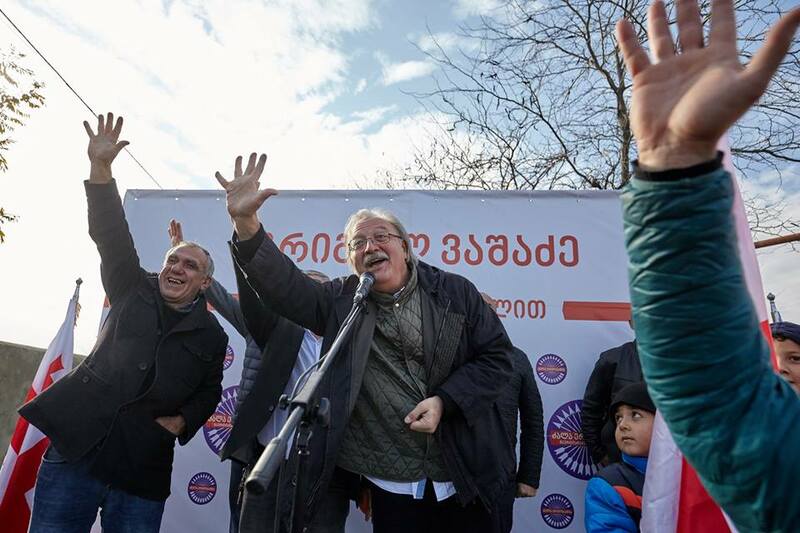 Chugoshvili, a former head of Georgian Young Lawyer’s Association (GYLA), said on Monday that Georgian Dream’s goal is to have a peaceful and fair election environment, but the opponents want the opposite. “The national Movement, which without doubt will lose the next parliamentary election and which doesn’t have any support among the public, sees the only solution as stoking unrest,” she said. Chugoshvili called on supporters of GD to avoid using ‘similar methods’, not let themselves be provoked and not invite confrontations. Kaladze said UNM has created a separate organization which will be their tool to create unrest, but he couldn’t remember the name of the organization when journalists asked him. 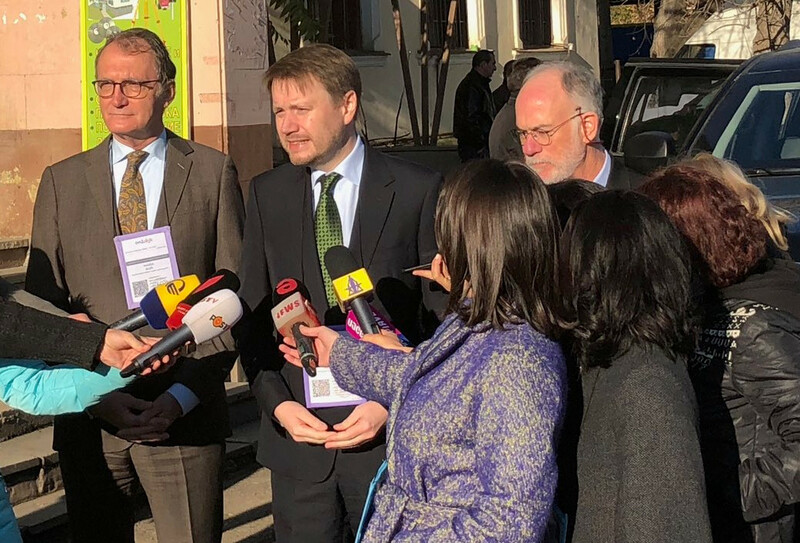 UNM Executive Secretary Sergo Ratiani reminded Kaladze of an incident earlier this year in the village Kortskheli, saying that the government is planning provocations and wants to blame it on the opposition. “This is typical Russian propaganda, when over the years you massively attack, break into the offices of UNM, break into their meetings, use violence, what happened in Kortskheli – after all this, they can blame all of it on others,” he said. Ratiani said that no-one, except GD, believes that UNM is planning such activities today.